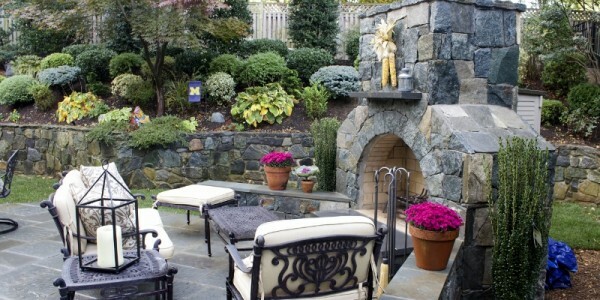 Investing in a new landscape design not only benefits you today, but in the future as well. In fact, your home’s landscaping is estimated to be around 15 percent of your home’s total value. Installing beautiful garden designs and hardscapes, and keeping them well maintained throughout the years, will increase your property’s value and maximize your return on investment (ROI) should you ever decide to sell in the future, while giving you the added beauty and functionality that you desire from your outdoor living spaces right now. A study by RealEstate.com shows that a new landscape design can deliver a return on investment as high as 150 percent—meaning that if you upgrade your landscape, you’ll get more value out of the project than if you remodel your bathroom or kitchen. RealEstate.com also estimates that a homeowner can earn back between 60 cents to two dollars for every one dollar they spend in landscaping. RealtyTimes also reveals that design is the biggest factor in adding value to your home with plant size and the diversity of plants coming in second and third. 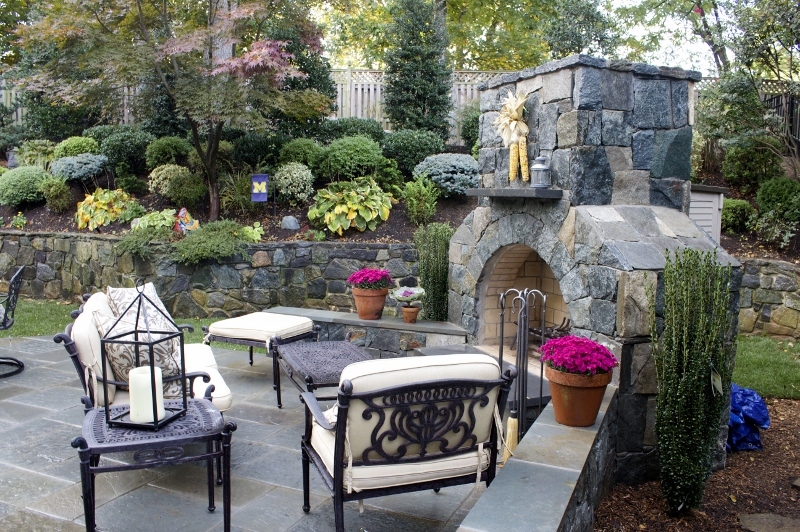 If you live in Northern Virginia, O’Grady’s Landscape can help you get the most from your project, delivering a new landscape design with the highest value and that’s the most beneficial to you and your family today. We’ll have a thorough discussion about your goals, conduct an assessment of your property, and provide recommendations that meet all your needs and will increase the curb appeal of your home. We serve homeowners in Great Falls, the City of Falls Church, McLean, Vienna, and North Arlington. To get started on your new landscape design, contact us today.